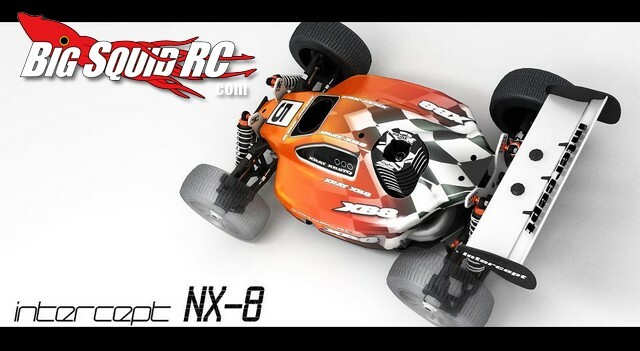 VRC Pro Goes 8th Scale Nitro Buggy « Big Squid RC – RC Car and Truck News, Reviews, Videos, and More! Back in August VRC Pro announced they were getting into off-road by adding short course trucks to their menu. Now they’ve announced that SCT’s won’t be the only off-road action you can get on their virtual on-line racing system, 8th scale buggies are on the way too! If your weather looks anything like ours does today, getting in some on-line trigger time is a nice option when you absolutely must scratch your rc itch. VRC Pro has various packages available, as well as having a free trial should you want to give it a try. Hit up the VRC Pro Website for more information. Looking for more 8th scale news here on BigSquidRC? Check out THIS link.